Looking for a unique Gift – like a card – but lasts forever? Check out Karmic Stones! 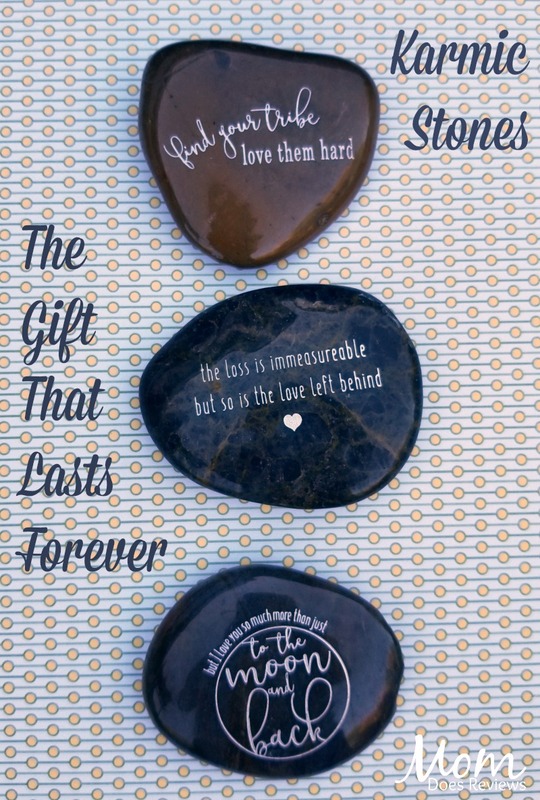 Our stones are “forever gifts” that are often being purchased to replace the sending of card. They are delivered in organic cotton, reusable, drawstring bags. 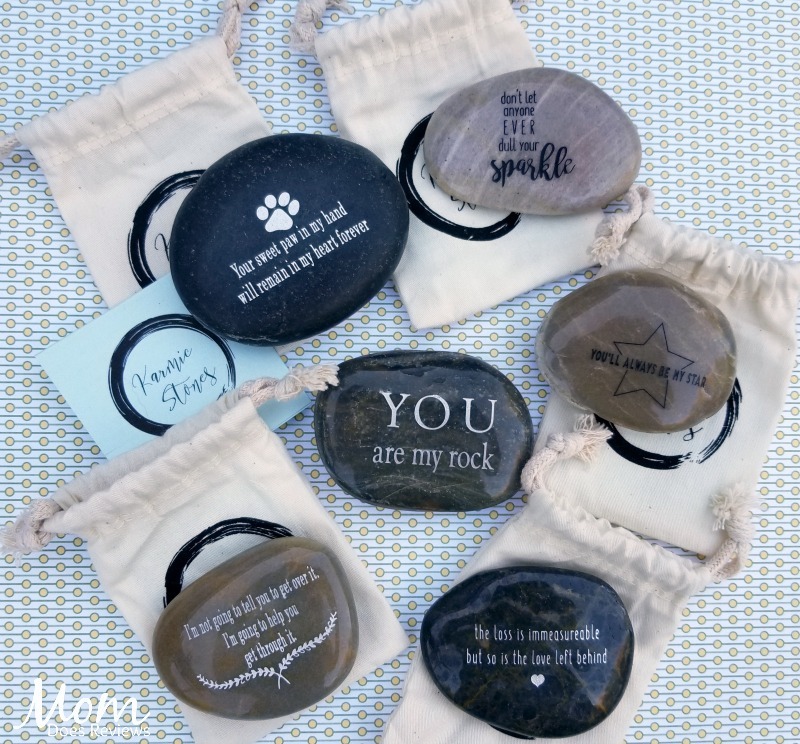 Each stone also includes a keepsake card that has an expansive message that speaks to each of the quotes. The combination of the stone, packaging and keepsake card make this a truly powerful expression. After all… it’s written in stone! Your sentiments will never be forgotten. Your message will be thoughtfully expressed forever, engraved in stone. 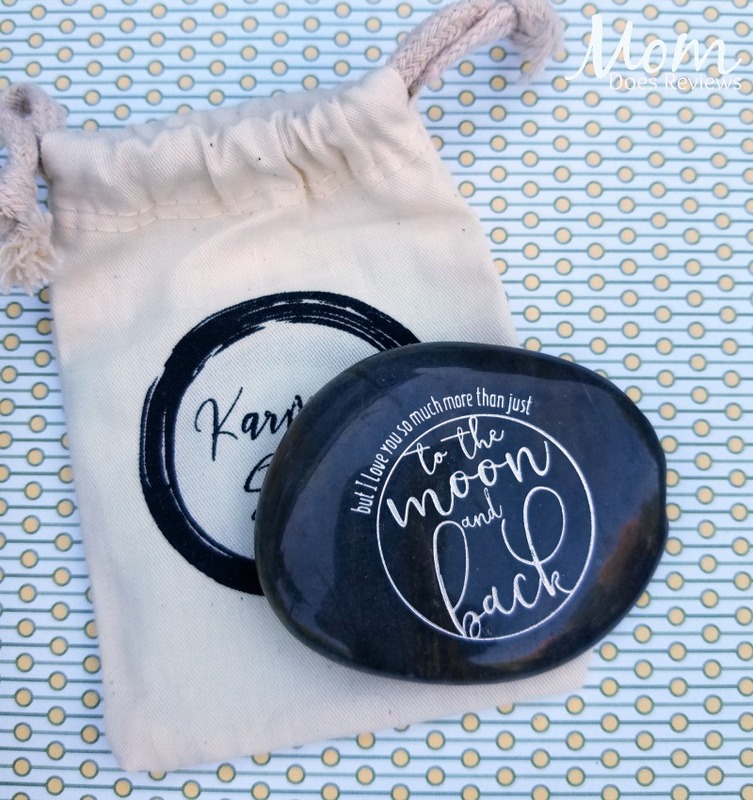 When you send a Karmic Stones gift, it’ll clearly show you care enough to send the very best! Karmic Stones are unique! I don’t know about you, but I love to get unique gifts that I know I can’t go get for myself at Walmart. Karmic Stones are beautiful! Not only do they have beautiful sentiments engraved on them, but they look beautiful too. Karmic Stones are forever! They are like getting a greeting card, but they won’t get ripped or torn or thrown away! But I Love You So Much More Than Just To The Moon And Back is for the person you just can’t imagine life without. A unique and everlasting expression of your love is written in stone with this beautiful polished stone. Obviously a great gift for your spouse or significant other but equally fitting for a child, friend or anyone who fills your heart to a point where earthly words just can’t describe! I love this Karmic Stone- we have always told our son that we love him to the moon and back- even now that he is 14 years old- we still say it. It has special meaning to our family. I have given him this Karmic Stone and he loves it. Some days, he even keeps it in his pocket all day. It’s like his confidence-builder stone. As a Freshman this year, he has been doing many things that are out of his comfort zone- this stone really helps him remember that we love him and support his with whatever he does. hare your empathy with someone during an incredibly sad time – losing their four-legged family member. 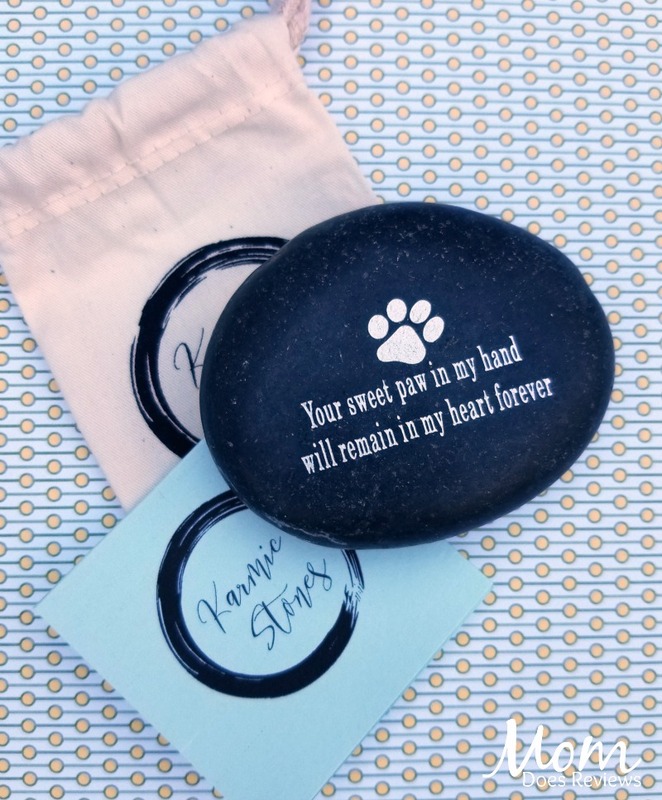 Our engraved inspirational rock Your Sweet Paw In My Hand Will Remain In My Heart Forever will serve as the perfect, everlasting memento honoring their sweet fur baby who brought them so much love. They’ll always remember your heartfelt compassion and recognize how wonderful life is, having people like you who truly care. This Karmic Stone hit home for us, especially my husband. We lost our Border Collie in May and his left a huge hole in our hearts and lives. It has been so hard for my hubby to realize his best furry friend won’t be sitting in the back seat of his truck anymore, he won’t be waiting for us at home anymore. When I gave him this stone, he had tears in his eyes. It has a special place in his office. I even signed the card: Love, Marley. On a happy note, we just recently got a new Border Collie Puppy who was actually born a few days before Marley passed away. We believe he was put here to help us heal our broken hearts. He is doing a great job making us happy again! 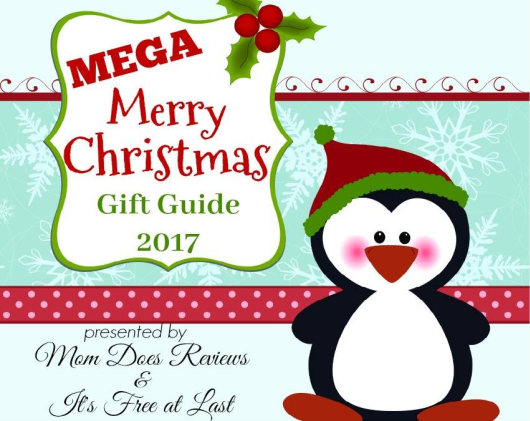 If you are looking for a unique and thoughtful gift, be sure to check out Karmic Stones. Your friends and family will love them! They even offer Free Shipping! Follow Karmic Stones on social media too! We have added Karmic Stones to our Christmas Gift Guide!